We are proud to announce that the New Jersey Principals and Supervisors Association, the Foundation for Educational Administration, and LEGAL ONE are now official partners of the myK12 HIB Manager! We support more than 97,352 students across 44 districts. All of our solutions are designed with direct input from teachers. Their intimate level of collaboration provides us with unique insight on what works best for educators. We guide users through reporting process while keeping them on track throughout the investigation. Email alerts, dynamic letter templates, on-demand reporting, and data analysis automate the HIB workflow. We are a suite of cloud based software solutions that interface with your student information system allowing schools to collect, visualize, and better understand information. All of our solutions are built with the user in mind. Our in page support and intuitive interface get users up and running with little or no training. 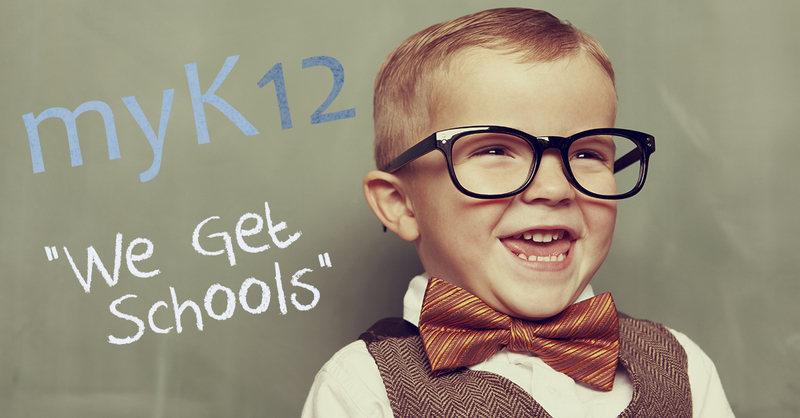 At myK12 we pride ourselves on providing top-tier customer service to all of our districts. Our customer satisfaction rating is a testament to our level of service. Our agile cloud based solutions allow you to access your information from anywhere on any device including MACs, PCs, iPads, tablets, and phones.